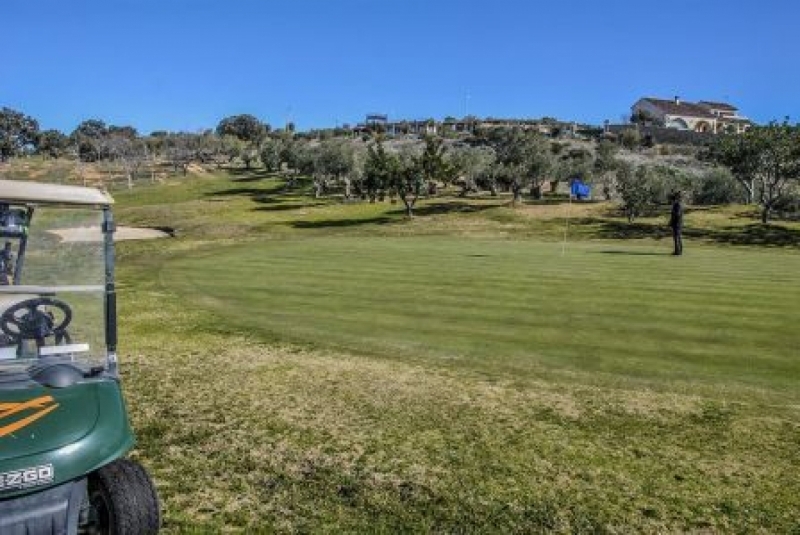 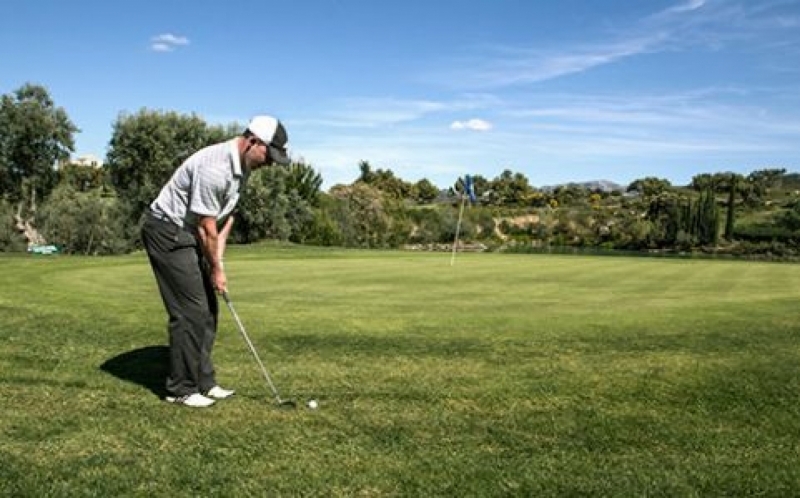 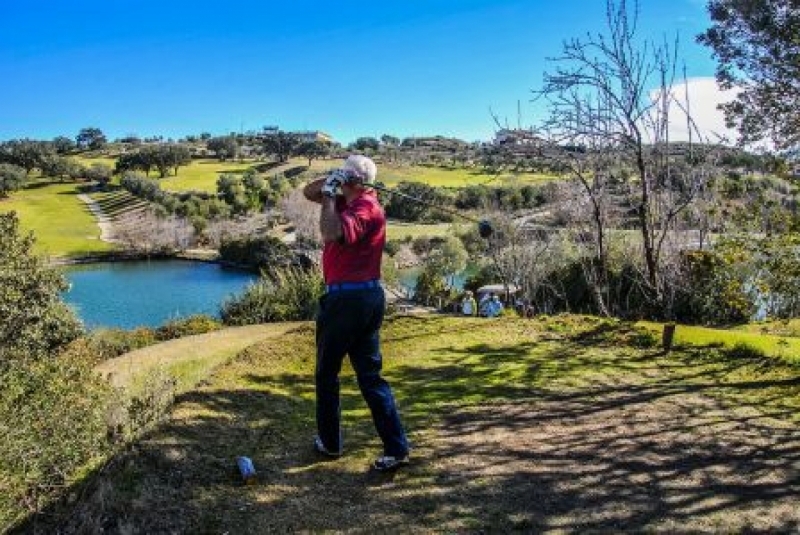 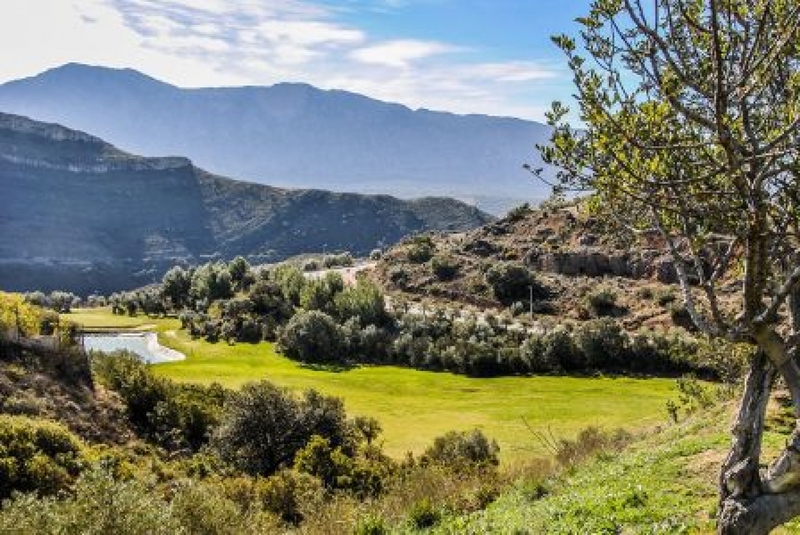 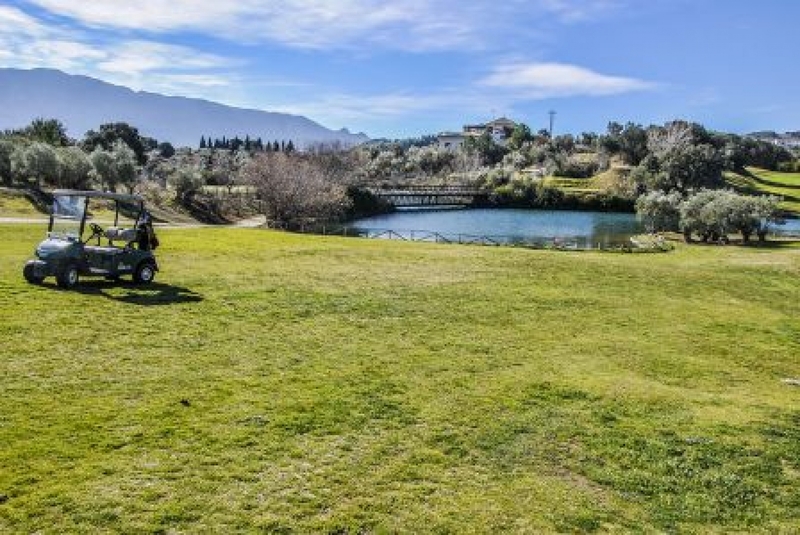 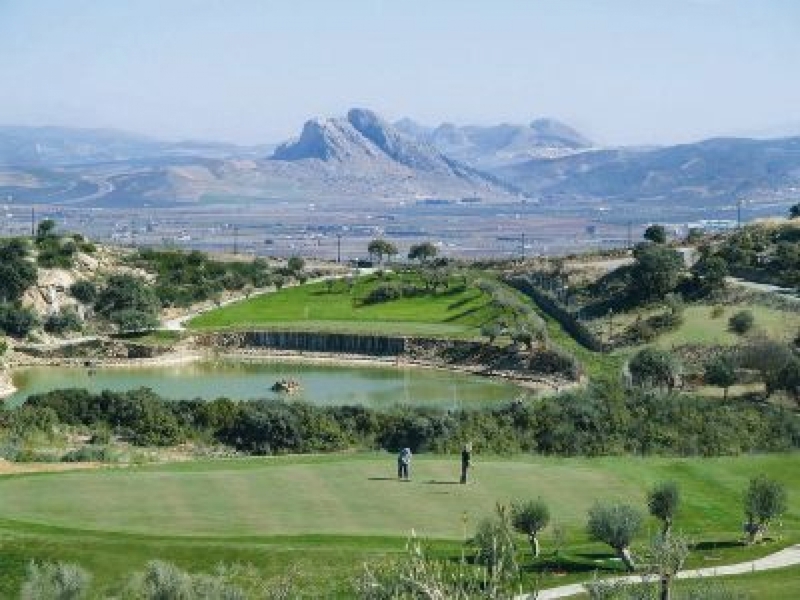 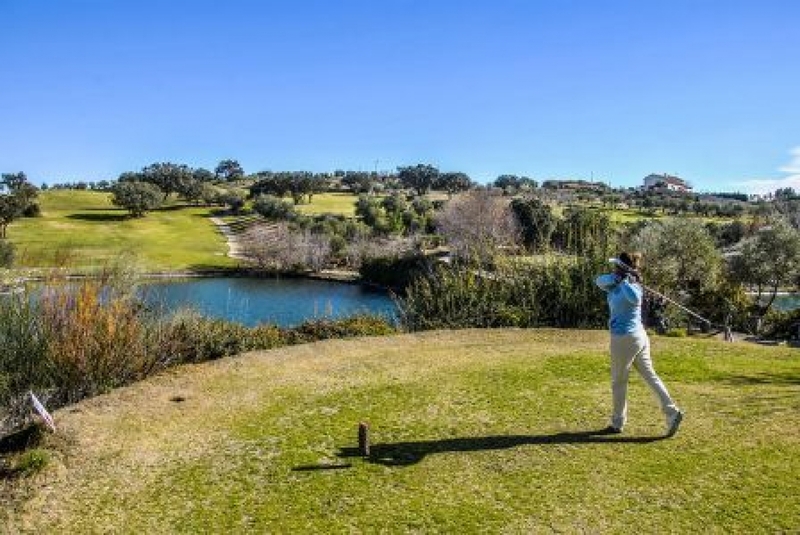 Antequera Golf is much more than a beautiful 18-hole golf course located in the center of Andalusia, at the foot of the Natural Park of El Torcal de Antequera (Málaga). 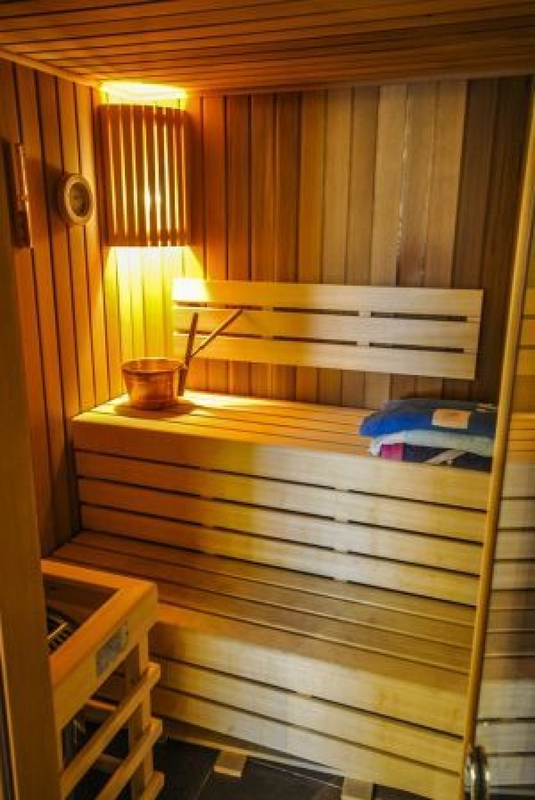 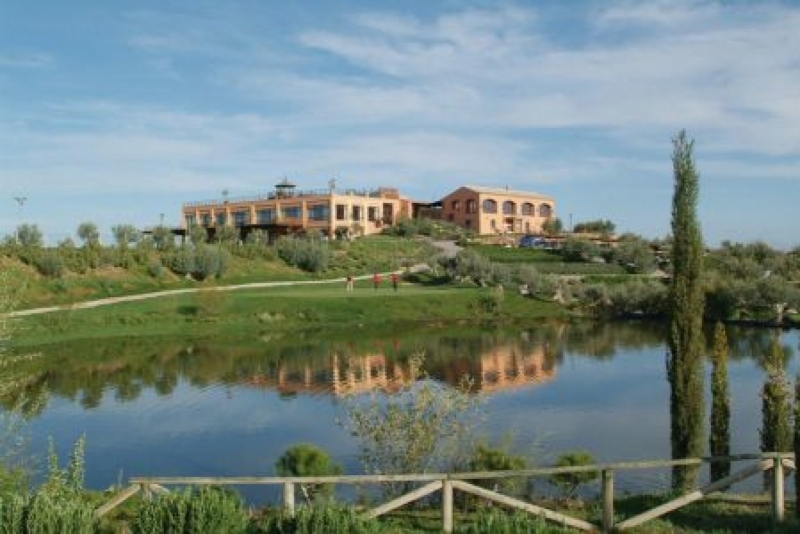 It is a demanding, ecological field and surrounded by protected species. 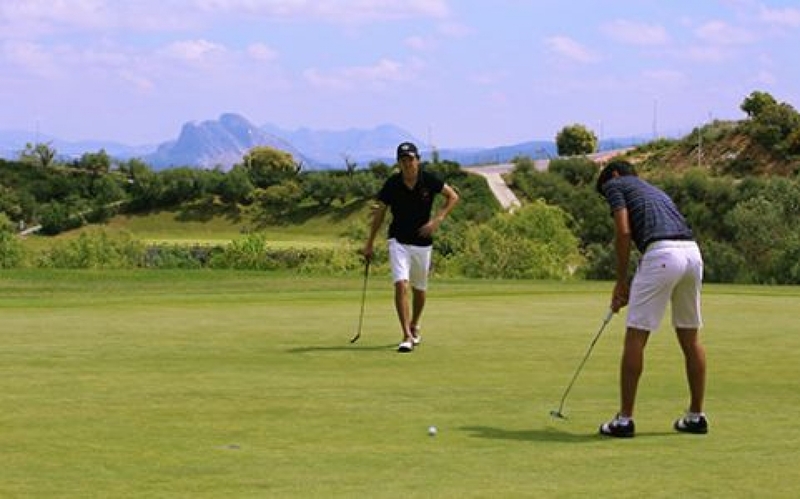 Perfect to feel the best golf experience in a privileged setting with spectacular scenery and complete facilities. 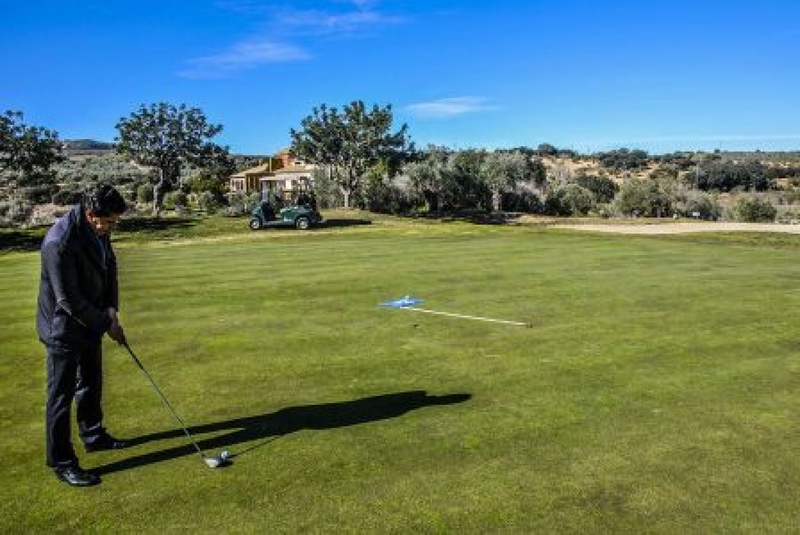 If you really like golf and are a golfer … this is your golf course. 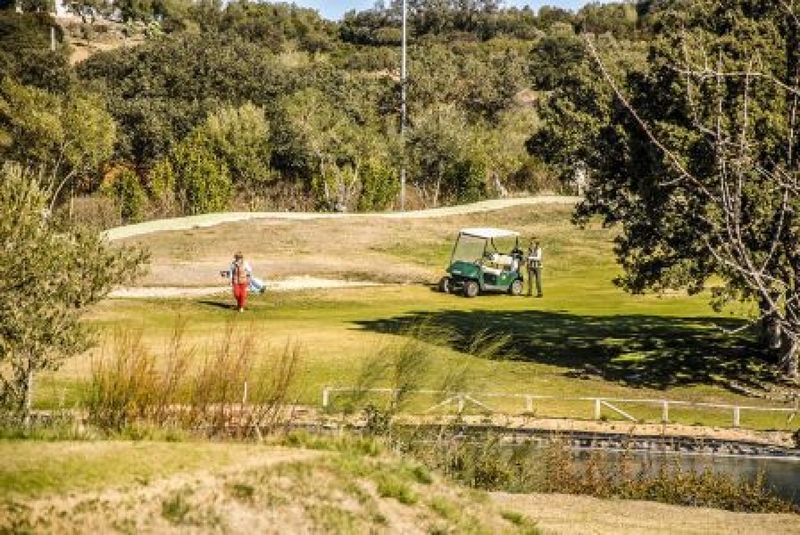 Welcome to our way of living golf. 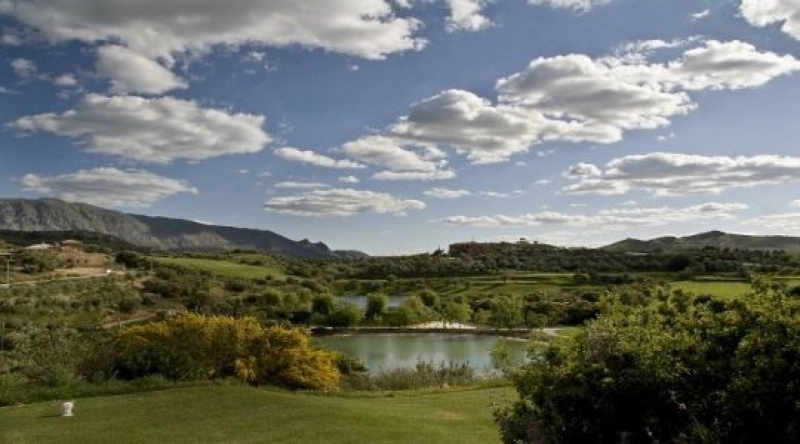 Welcome to Campo Antequera Golf. 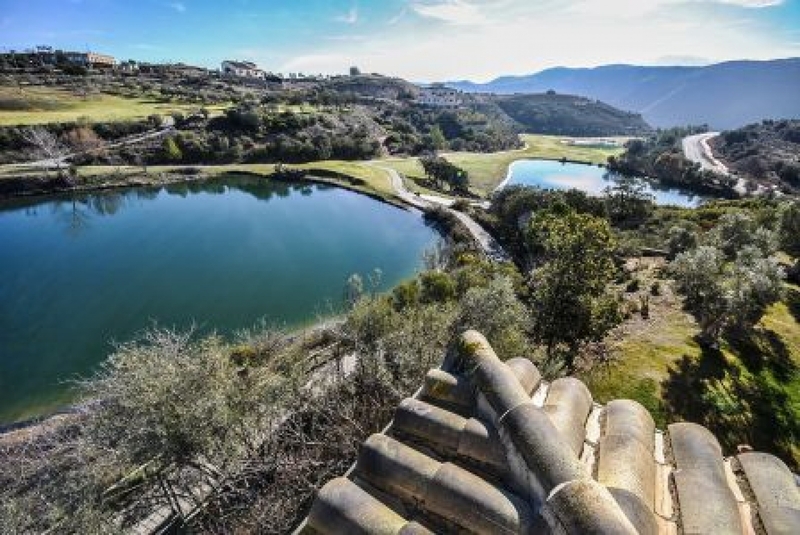 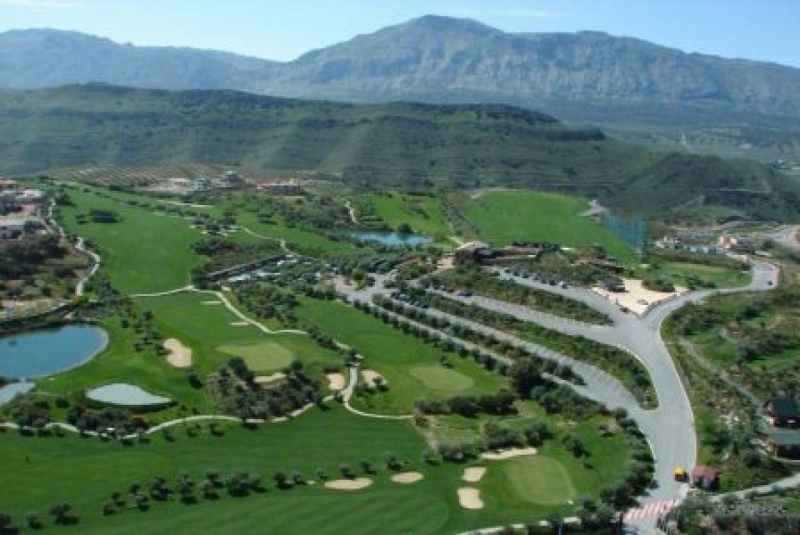 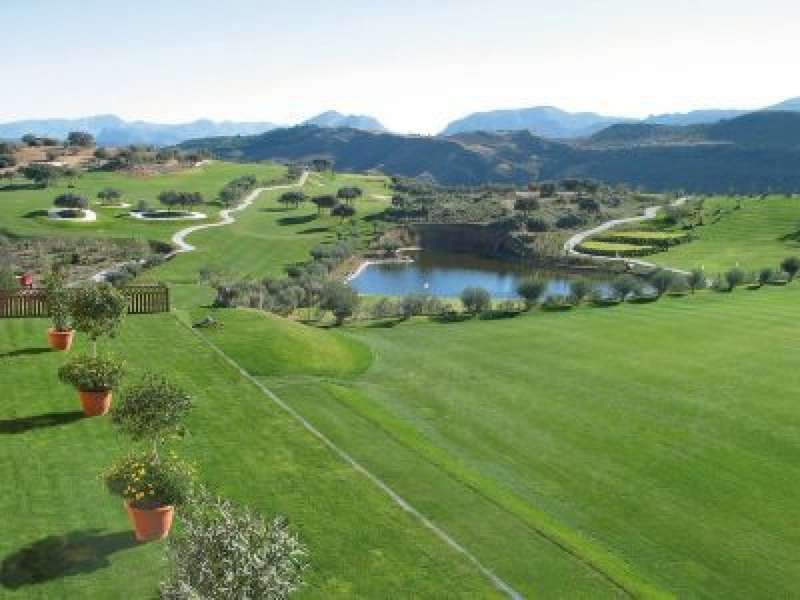 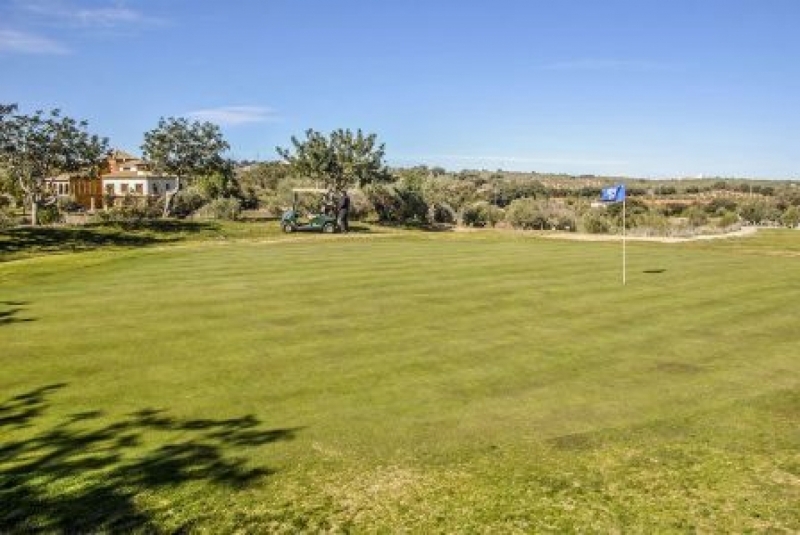 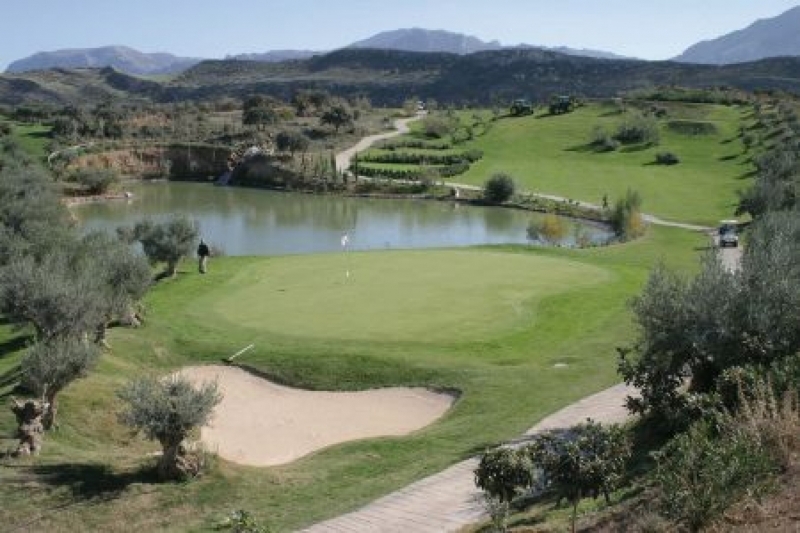 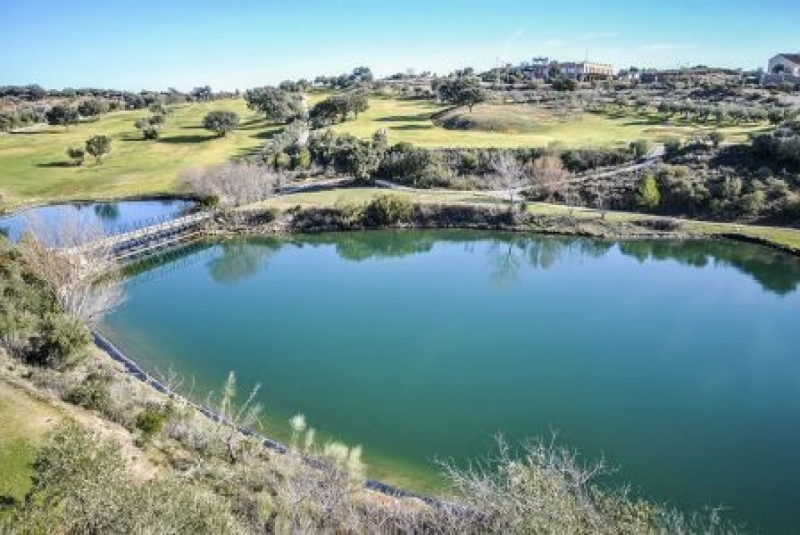 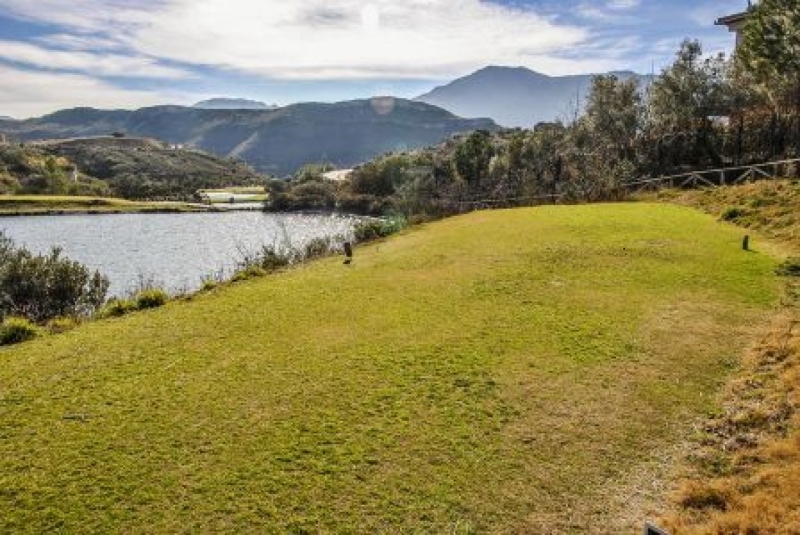 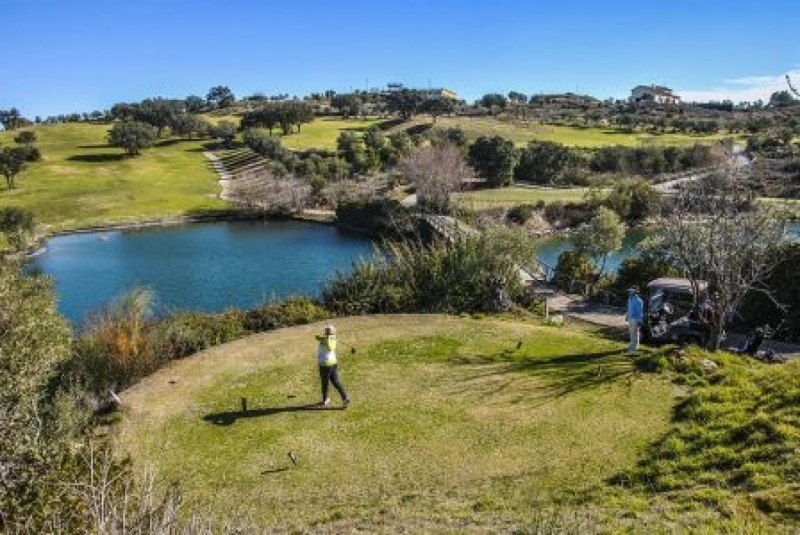 The golf course of Antequera is one of the best locations to invest in property in the province of Malaga. 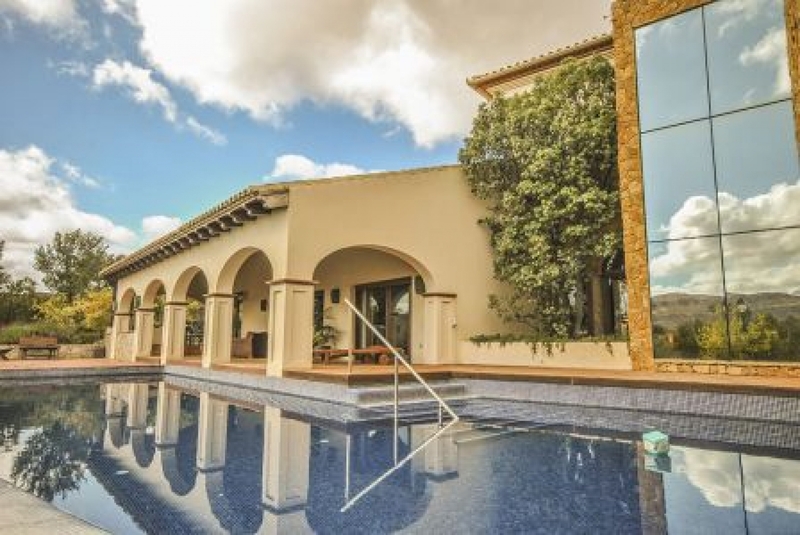 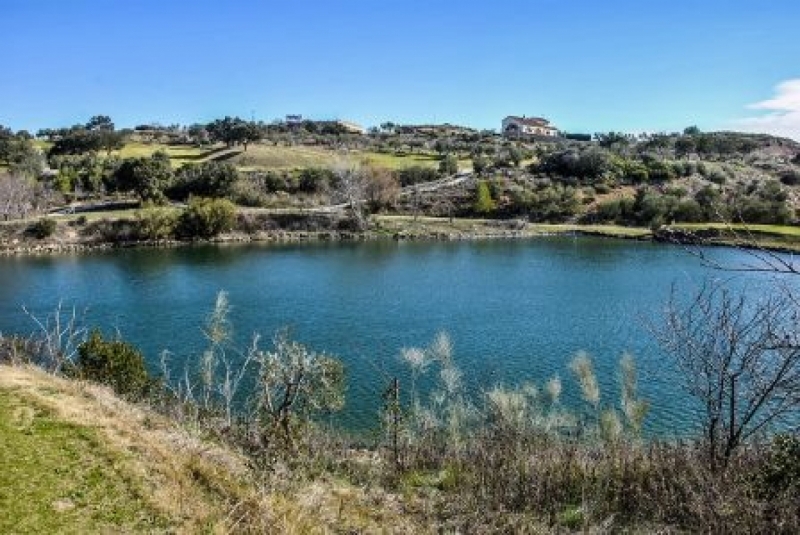 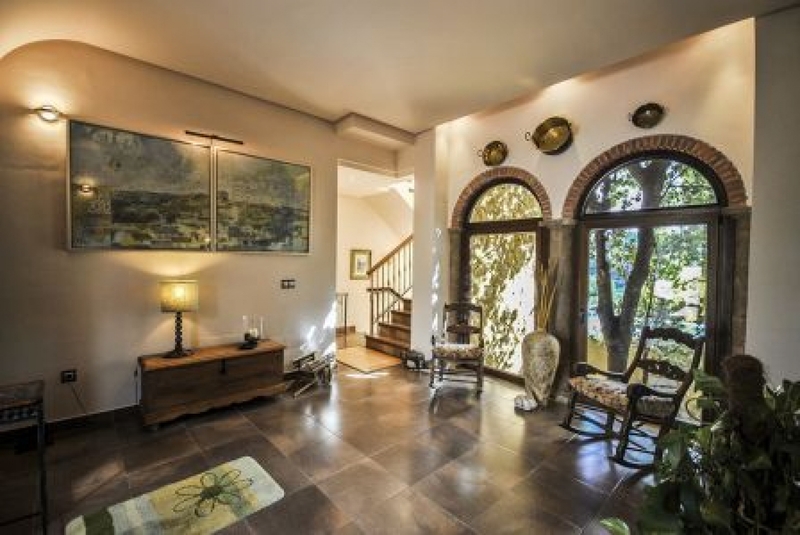 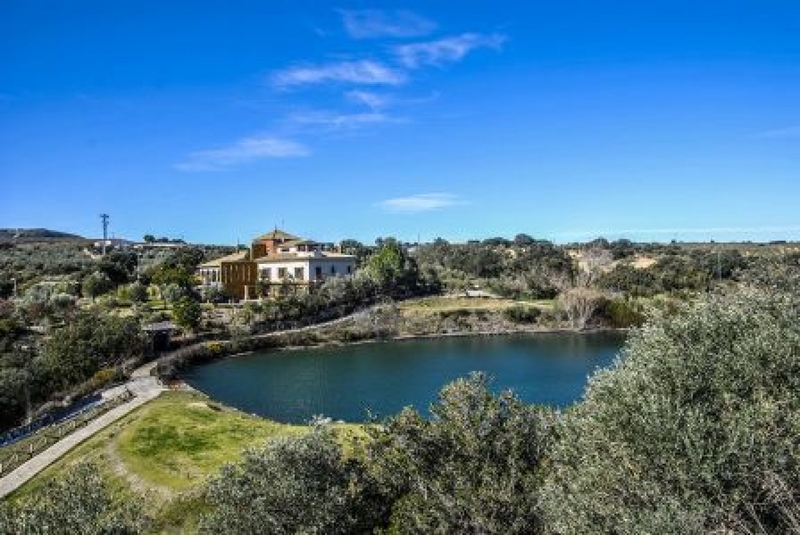 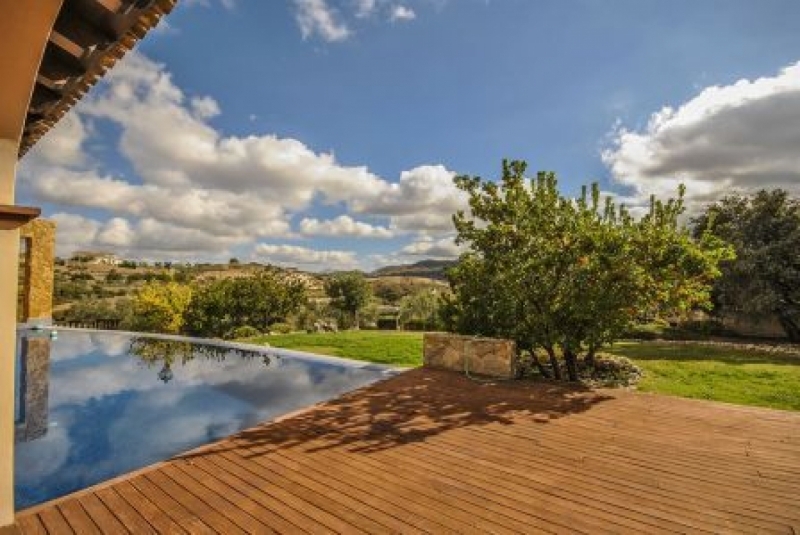 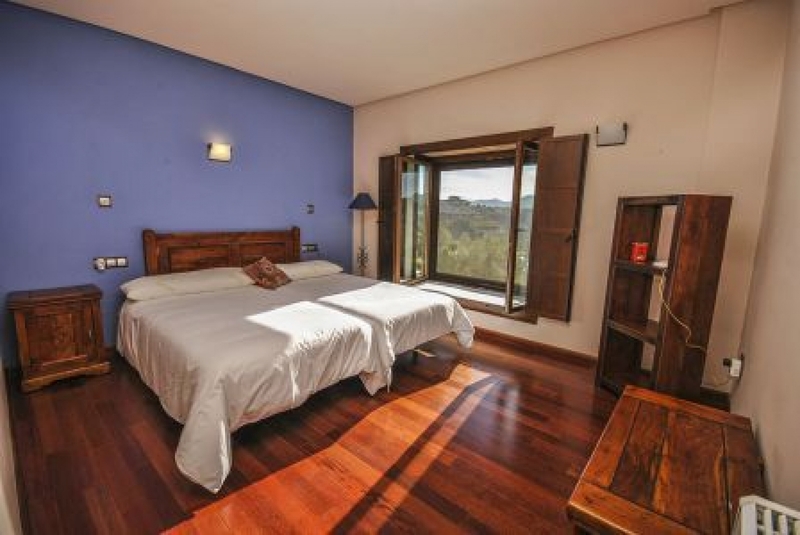 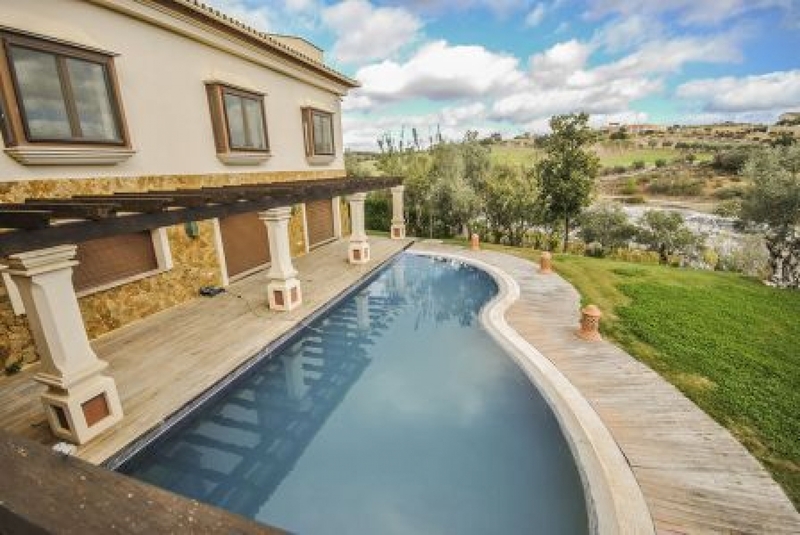 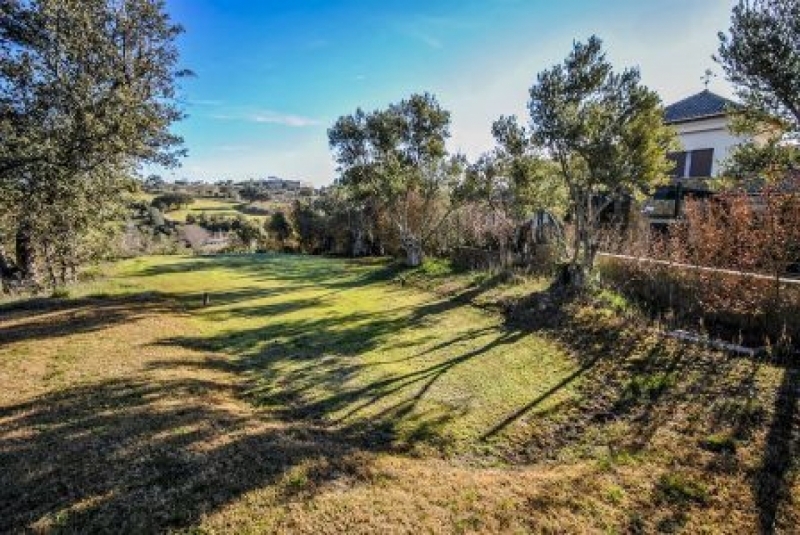 In this magnificent location, near the natural park of Torcal, we offer a large number of plots of all sizes, to be able to build from small villas to great and big mansions, with great views of the golf course, or facing the Natural Park, all surrounded by nature and close to the World Heritage city of Antequera. 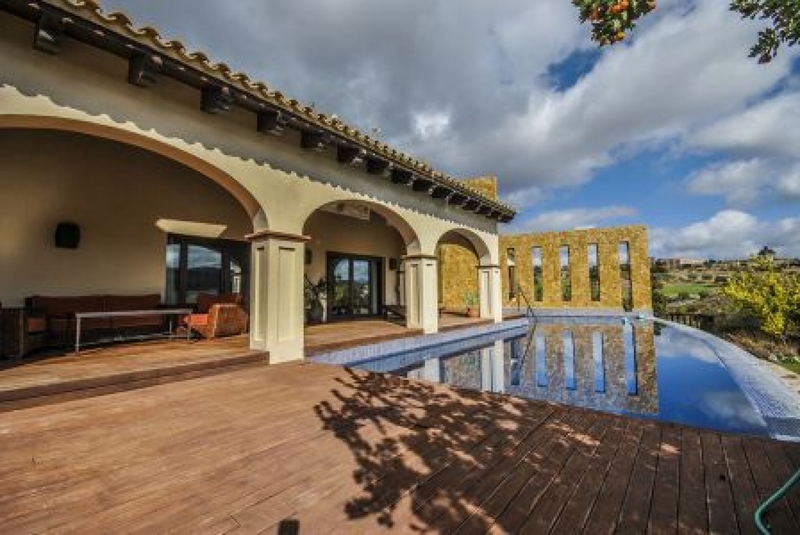 The next pictures show one of the villas built by our building Company group Construnog Escanda.